In the conclusion of their three-part series, Tony Gatliff – host of Military Resource Radio – and Award-Winning Filmmaker Michael Epstein finish up talking about the amazing and controversial film – “House Two”. The two give their theories on possibilities on what may have happened regarding the subject matter in this film, as well as discuss more about the atrocities of war and the concept of “command responsibility”. As well, Tony goes over some news stories about a veteran involved in the ... See More infamous “My Lai Massacre” from Vietnam passing away, a WWII Veteran getting his high school diploma at age 94, and another WWII Veteran who is looking to get 100 Birthday Cards for his 100th Birthday. 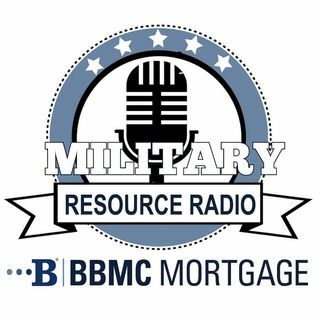 Don’t miss the exciting conclusion of this amazing three-part series on Military Resource Radio!